American actor Al Matthews, best known for his role in James Cameron’s 1986 sci-fi thriller Aliens, has passed away. 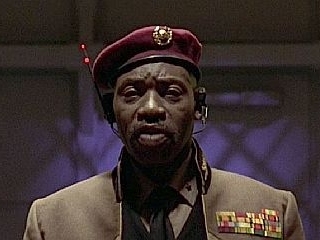 Al Matthews was a highly decorated US Marine (serving in Vietnam) before he retired from the military to take up acting. 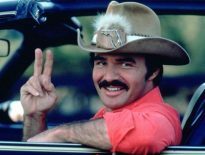 Early big-screen roles include a bit-part in Yanks (1979), Omen III: The Final Conflict (1981) and Richard Lester’s Superman III (1983), the latter as a fire chief. 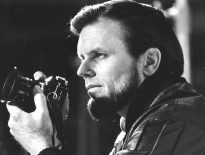 Matthews’ star rose considerably thanks to the role of Gunnery Sergeant Apone in James Cameron’s Aliens, a sequel to Ridley Scott’s 1979 sci-fi horror Alien, and it is for this role that Matthews is particularly famous. 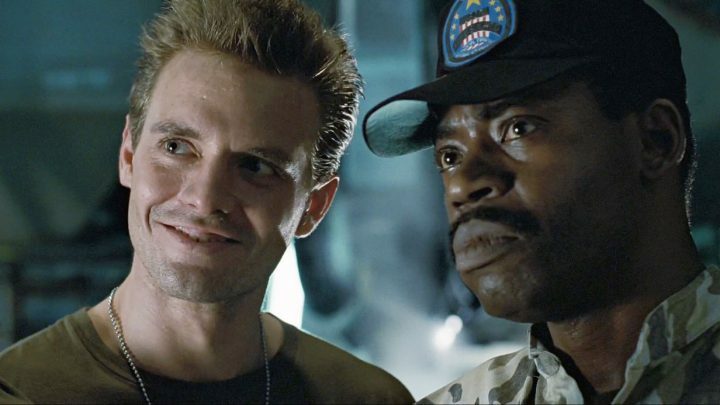 Al Matthews (right) with Michael Beihn in James Cameron’s “Aliens”. Later film roles include Stormy Monday (1988), The Fifth Element (1997) and the James Bond instalment Tomorrow Never Dies (1997). He reprised the voice of Apone for 2013’s Aliens Colonel Marines computer game. Al Matthews passed away suddenly in his residence in Spain, on September 22nd, aged 75.